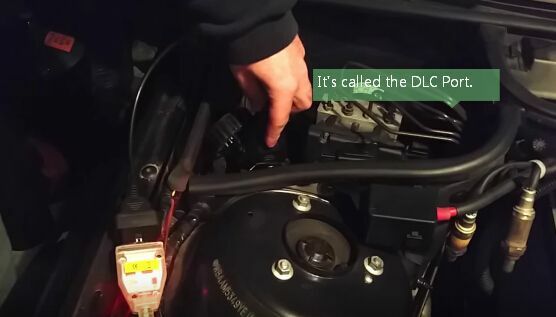 Several days ago,i have meeting with my friend which is a experienced auto locksmith.And i get the method of how to get new buick regal immobilizer password while no need to dismantle ecu.In this article i will share the easy method to get new buick regal immobilizer password. 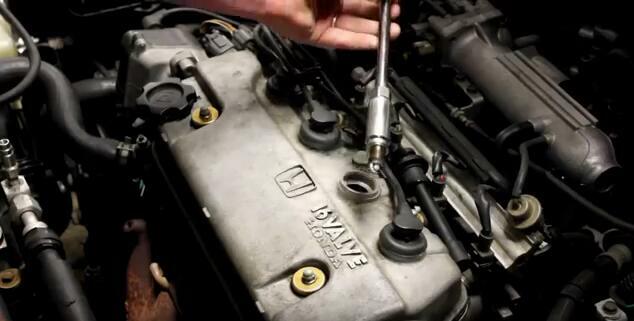 Usually, we need to dismantle the ecu then to get immobilizer password when we are lacking original factory device. Is there easy method to get the immobilizer password of new buick regal? Maybe the designers of New Buick Regal are so having a unique style that we can get the immobilizer password on the bumper bar. You need to use mobile phone to take photos at backside of bumper. 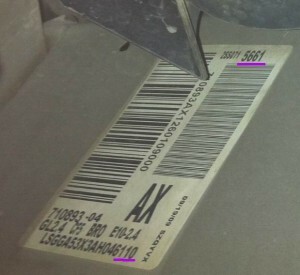 The password is consisted of last two digits of bar code and last two digits of vehicle order. As below picture shown, the immobilizer password is 6110. 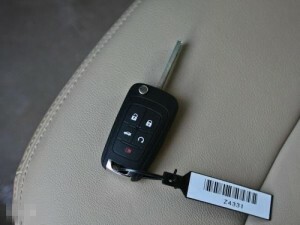 After you get the immobilizer password, you can use key programmer to program key for new buick regal.